With Halloween creeping up on us, Google has risen from the crypt to give Google+ users a helping hand to “Halloweenify” their photos. The Mountain Cemetery View firm revealed a new set of Halloween filters that will transform you and your friends’ beautiful faces into horrifying gruesome scowls. 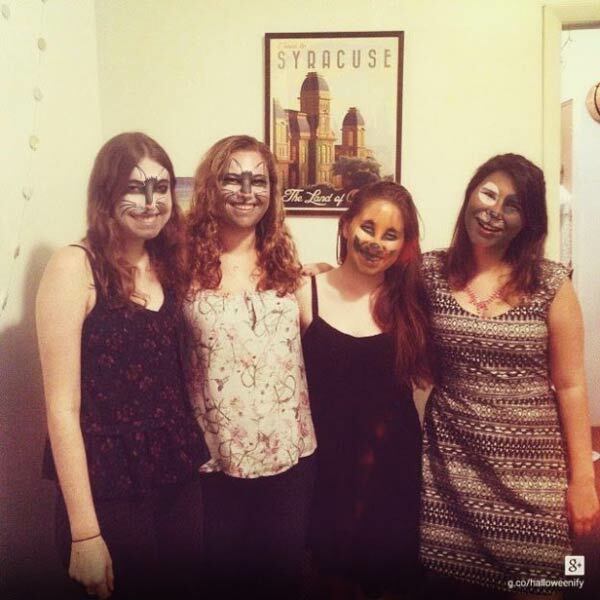 The new feature is great for those who don’t feel up to slapping their faces with makeup, fake blood, glitter, face paint, and whatever else comes with Halloween costumes nowadays. 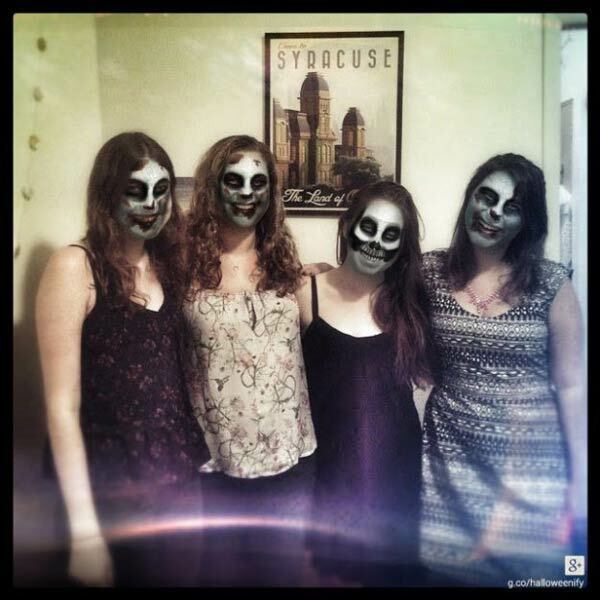 The trick Google is providing will take your normal photos and add a spooky edge to them. Unfortunately, the feature will only be available to Google+ account holders who have photos uploaded onto it. If you do happen to be one of them, go to photos.google.com where Google is offering both ‘fun’ and ‘spooky’ effects which you can choose to apply on selected photos. It’s a great idea for those wanting to think up ideas for the actual event this Friday. If you are not planning on going out to haunt your next door neighbour’s kids, this could be the perfect way to pretend that you have done so. Mind you, it will only change your face, so probably will not be much help if you haven’t got a matching costume ready! I’m having a whale of a time already zombifying my grandparents!